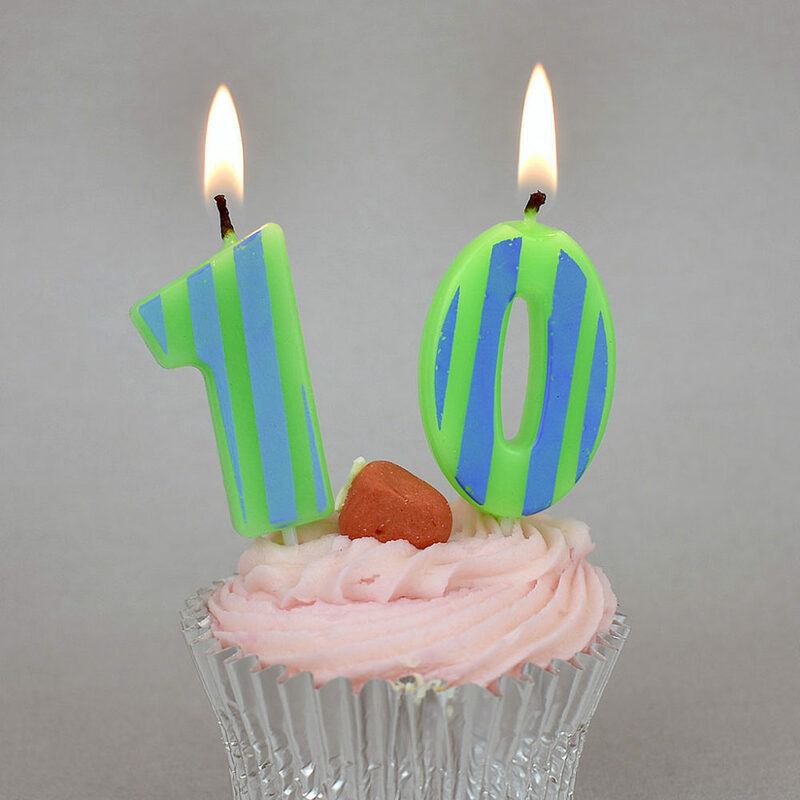 This week is the 10th anniversary Health Datapalooza. It’s a milestone worth celebrating. In 2010, I attended what was then called the Community Health Data Forum at the Institute of Medicine. I posted a preview: Making Health Data Sing (Even If It’s a Familiar Song) and below are my notes from what we knew even then was the start of something big. Reading these artifacts now, I can’t help but think about how far we have come and how far we yet have to go to make health data truly sing. Todd Park was appointed by President Obama to be the first Chief Technology Officer of the U.S. Department of Health and Human Services (and Todd later helped recruit me to take that role). Roni Zeiger was then Chief Health Strategist at Google, where he led efforts ranging from Google Flu Trends to Symptom Search (now he is the CEO of Smart Patients, an online community where patients and caregivers learn from each other about treatments, the latest science, and how it all fits into the context of their experience). Alexandra Carmichael, a co-founder of CureTogether, one of the first online communities for people who share the same symptoms or conditions, and a leader in the Quantified Self movement. David Hale, one of the creators of Pillbox, a partnership between the National Library of Medicine and the Food and Drug Administration (his slides from May 2010 tell the story). Tim O’Reilly, publisher of technology books and creator of events like the Gov 2.0 Expo and Health Foo. And Palantir? Well, it knows everything about you. Roni Zeiger of Google spoke eloquently about how, as we talk about data in the aggregate, we must remember how it should be made meaningful for individuals. 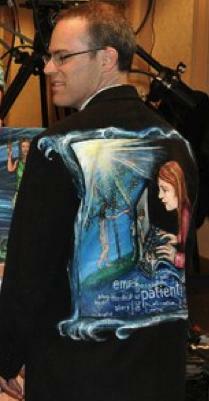 He turned to show the Regina Holliday painting on his jacket (photo at right) telling about how she had limited access to her dying husband’s health record, eventually paying 73 cents per page to get a print copy of it. Another lesson is that much of the data could be described as “data exhaust” – thrown out by other services as an often-forgotten byproduct. Read more posts about health data and other Health Datapaloozas. Featured image: 10 year anniversary by Marceline Smith on Flickr.